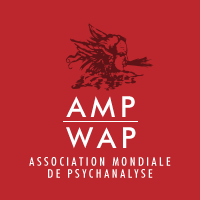 The LCA is an associate group of the New Lacanian School of the World Association of Psychoanalysis. 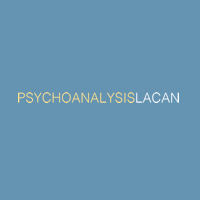 The LCA provides training, teaching and research in the field of Lacanian Psychoanalysis. Two seminars per semester on Saturdays. 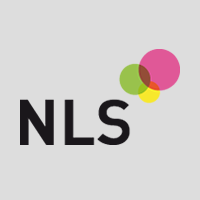 Both seminars are available via Zoom. Admission free: all are welcome to attend. Clinical group working on case presentations. Small groups of 3 to 5 members researching common or related topics.